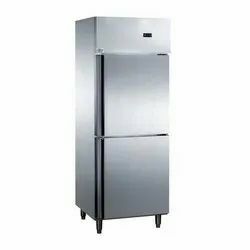 Kuvings Cold Press Whole Slow Juicer Chef, with it's wide chute and 24 hours operational capability provides your cold pressed juice business the most ideal solution. 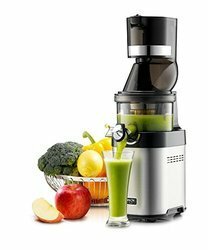 With its slow-rotating masticating technology, Kuvings Whole Slow Juicer Chef efficiently cold-presses ingredients and makes 100% natural juices, smoothies, and nut milks with maximum nutrients. 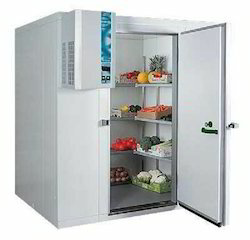 We are leading manufacturer and supplier of very high-quality Preparation Refrigerator to our most reliable customers. 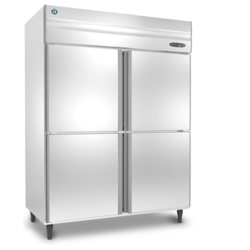 These products are offered with a thermostat temperature control system with digital display controls. These products undergo various quality tests at each level of its production to ensure superior quality and flawless performance. 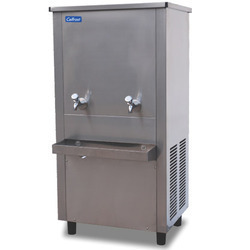 These products are available at a very affordable market price to our most trusted customers. We believe in effective and timely delivery of product once ordered by our customers. 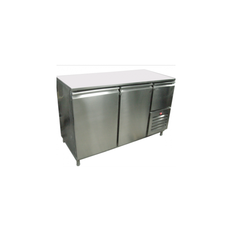 We offer a wide range of very high-quality Stainless Steel Chest Freezers at a very affordable market price. 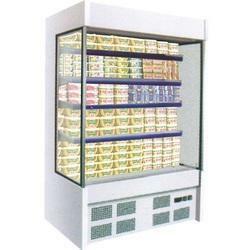 These products are available at a very affordable market price to our most trusted customers. 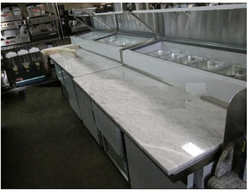 These products are highly appreciated in various industries for its durability and long lasting performances. 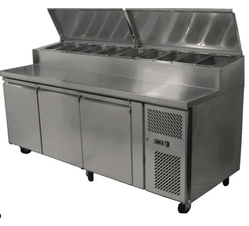 We believe in effective and timely delivery of product once ordered by our clients. 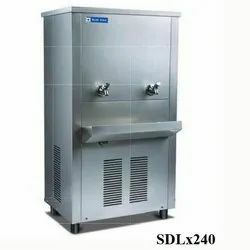 These products are offered with a commercial quality compressor with all accessories with cooper coiling and inner adjustable wire shelves. These products are designed with very high-quality insulation to ensure superior quality and matchless performances. 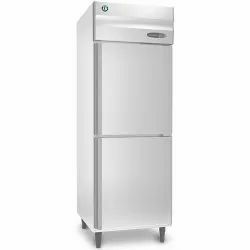 Looking for Four Door Refrigerator ?